Established in 2004, Amavida Coffee Roasters is an organic, fair trade specialty coffee company that delivers the best tasting, flavorful and freshly roasted coffee beans to retailers and wholesale suppliers in Florida and beyond. We love specialty coffee, we love life. And we invite you to love both with us! At Amavida Coffee Roasters we aim to maintain long-lasting relationships with better trading conditions that promote the sustainability of our customers, farmers, suppliers, employees and environment. We strive to uphold excellent ethical practices that ensure a long-term supply of high-quality specialty coffee. 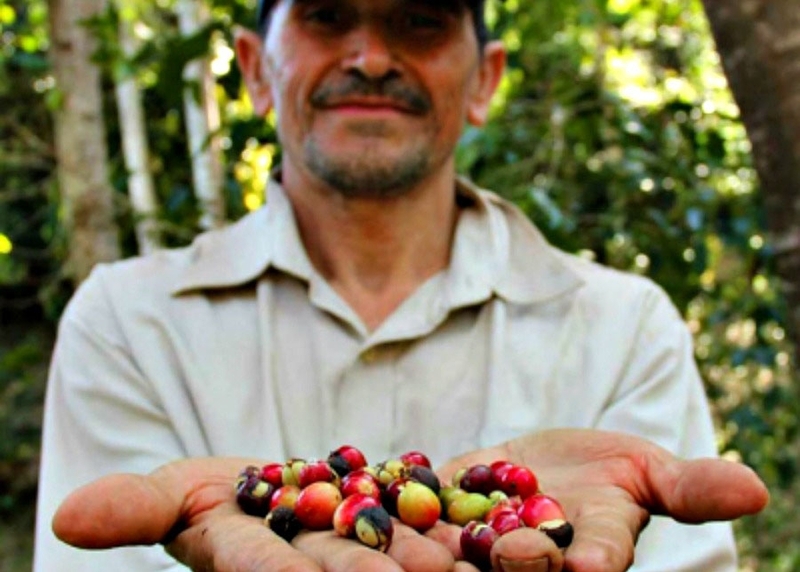 This approach positively impacts the lives of coffee farmers and their communities. We go through elaborate measures to serve you an outstanding cup of specialty coffee. And we love doing it. From our interesting coffee adventures to the people that visit our shop, and all the producers in different parts of the globe that work diligently to cultivate the coffees we serve. We absolutely love life and everyone in our extended specialty coffee family. Our fair trade coffee is produced at fair trade standards that allow dialogue, transparency and respect to support producers and foster sustainable environmental farming practices. Hence, our mission is to be friendly and equitable. At Amavida Coffee we develop trade partnerships that improve the financial conditions and profitability of small farm owners, most of whom are based in developing nations of Latin America, Caribbean, Africa, and Asia. Above all, buying fair, sustainable and delicious coffee is a conscious moral decision we at Amavida Coffee strive to maintain to make your life easier as a consumer. Our process to importing coffee involves drawing up an eco-friendly contract with a producer cooperative to promote environmentally sustainable practices that do not violate human rights and empower farmers to produce top-quality coffee. As your preferred fair trade coffee retailer, Amavida Coffee is deeply committed to not only the quality in the cup but also establishing excellent relationships both at and with the source. 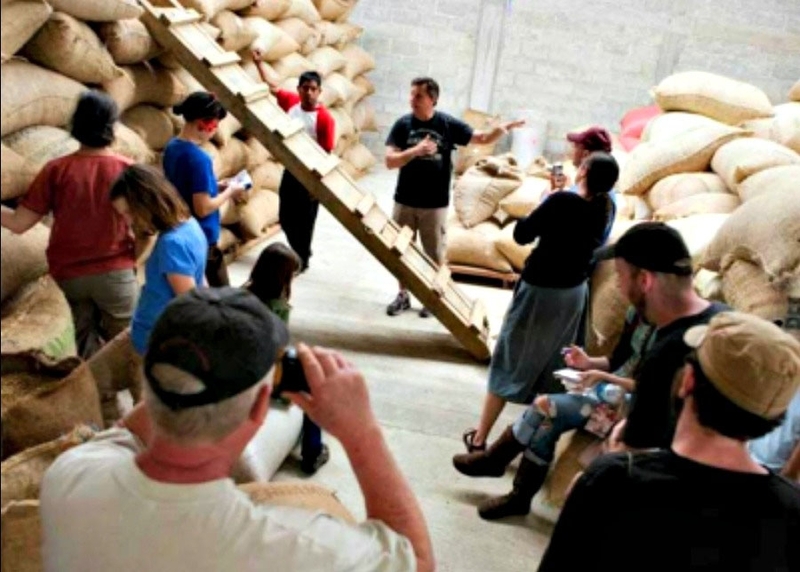 As a member of Cooperative Coffees, the first and only cooperative of independent coffee roasters in the U.S and Canada, Amavida Coffee preference sourcing coffee beans from Fair Trade cooperatives that guarantee fair wages for their individual members. 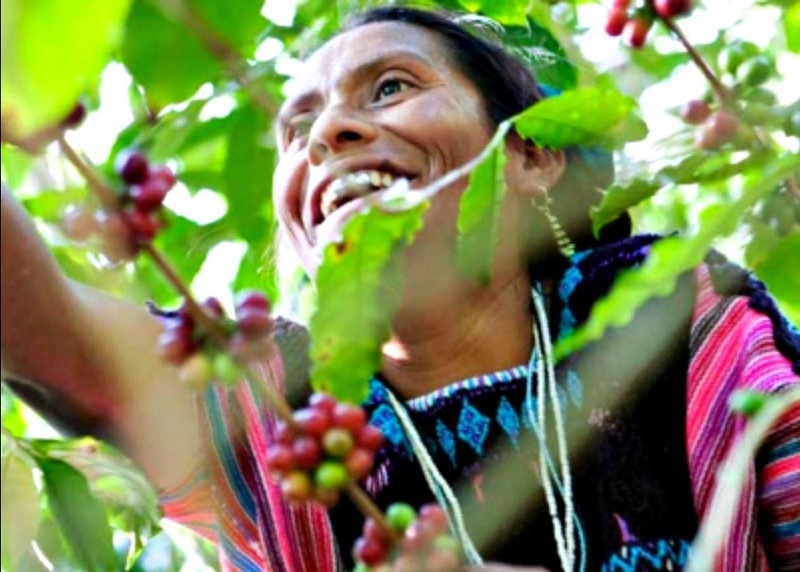 Working with other Cooperative Coffees members since 2004 has enabled us to go beyond the simple concept of fair trade. We work hard to incorporate measures that allow coffee growers to achieve year-round income sustainability while supporting their use of the safest agriculture practices for the environment. Our goal through Cooperative Coffees is to empower coffee producers and farmers through training on innovative coffee growing technologies and techniques, paying a premium for certified coffee, giving access to credit and ensuring repeat business for their product. This way, local farmers together with their exporting cooperatives can benefit significantly while leading to greater economic growth and protecting the environment. Amavida Coffee Roasters is proud of its specialty coffee’s origins and cares about every process of purchasing and preparing the coffee beans. It’s another way we choose to love life. We at Amavida Coffee believe that the best way to promote fair trade, sustainability and ethical coffee is through collaboration with other humanitarian agencies, donors and communities to offer indigenous communities around the world a chance at building lasting infrastructure. On The Ground is a Michigan-based organization that aims at supporting effective community development efforts among farming communities in the world. As an OTG partner, Amavida Coffee continues to create meaningful impacts for community partners. Projects we are involved in focus on gender and social equality, environmental sustainability, and economic security. To ensure we continue to be an ethical specialty coffee company, Amavida Coffee Roasters is a Certified B Corporation. B-Corps are leading a global movement to redefine success in business by focusing on being the best for the world, not just the best in the world. To achieve certification, all B-Corps must undergo a rigorous investigation of business policies and procedures and are scored on four facets: Governance, Workers, Community, and Environment. All B-Corps voluntarily meet higher standards of transparency, accountability, and performance which makes them powerful agents for change.